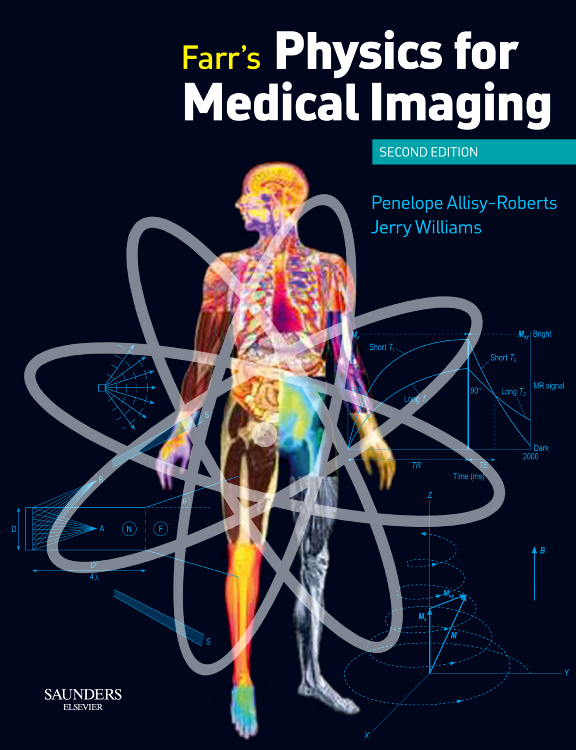 The new edition of Physics for Medical Imaging has been fully updated to reflect the latest advances in technology and legislation and the needs of today’s radiology trainees. 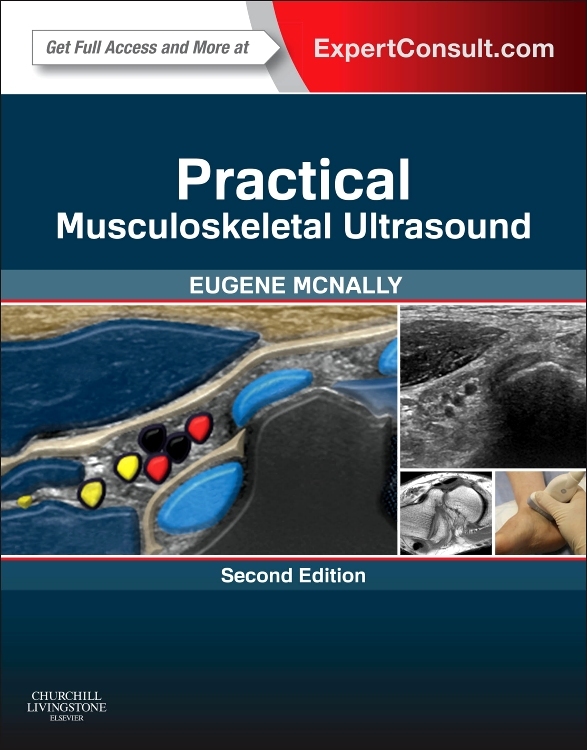 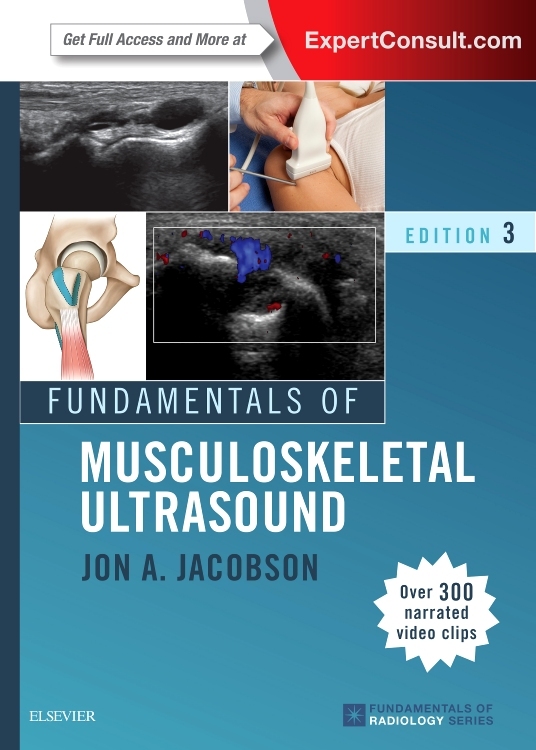 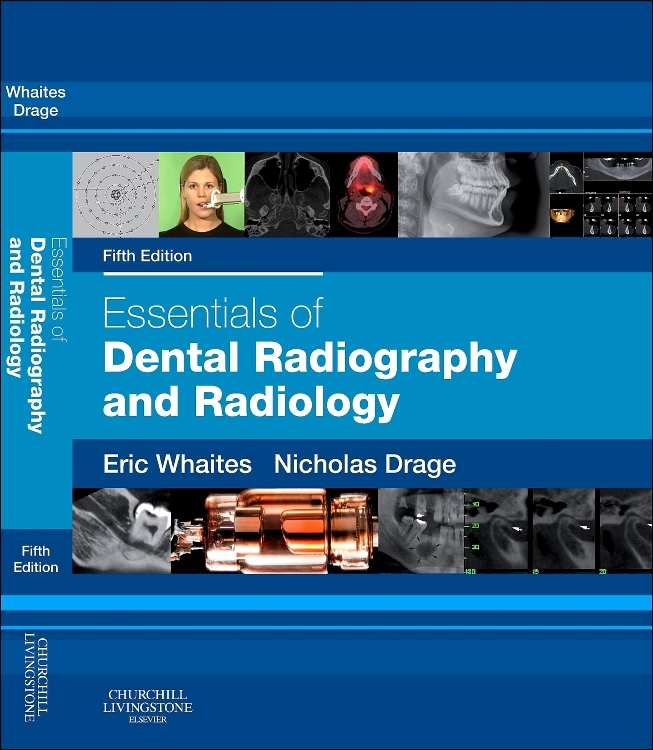 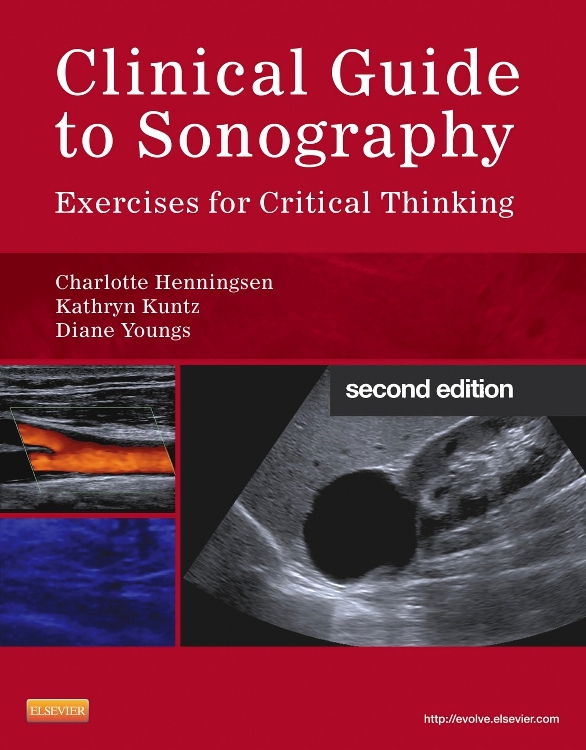 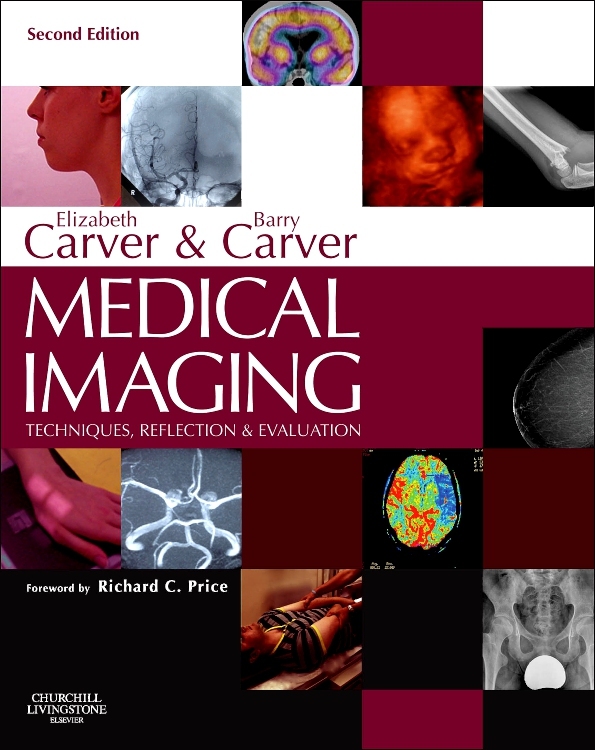 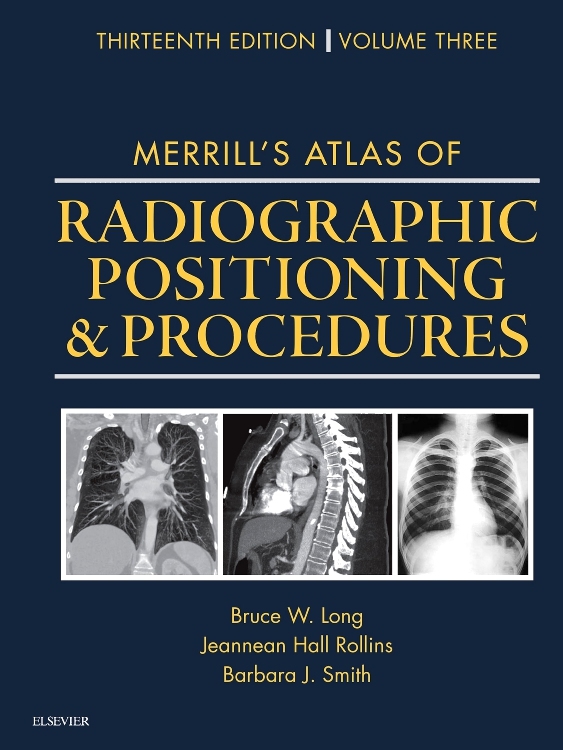 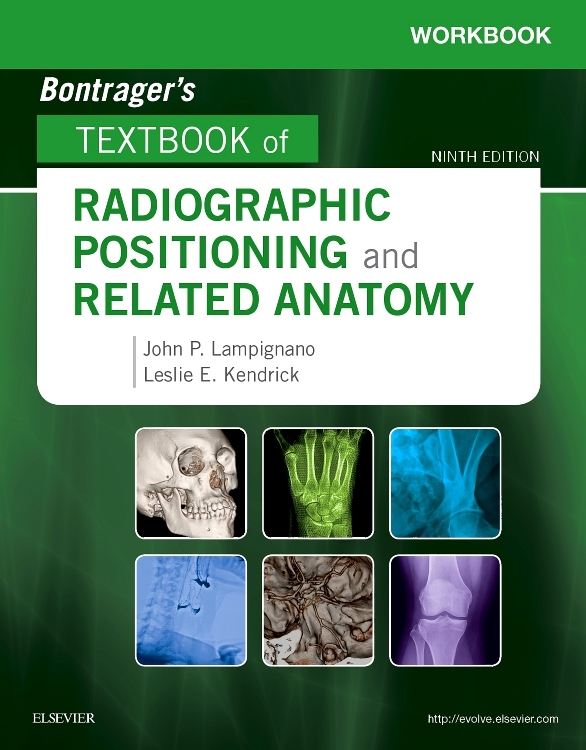 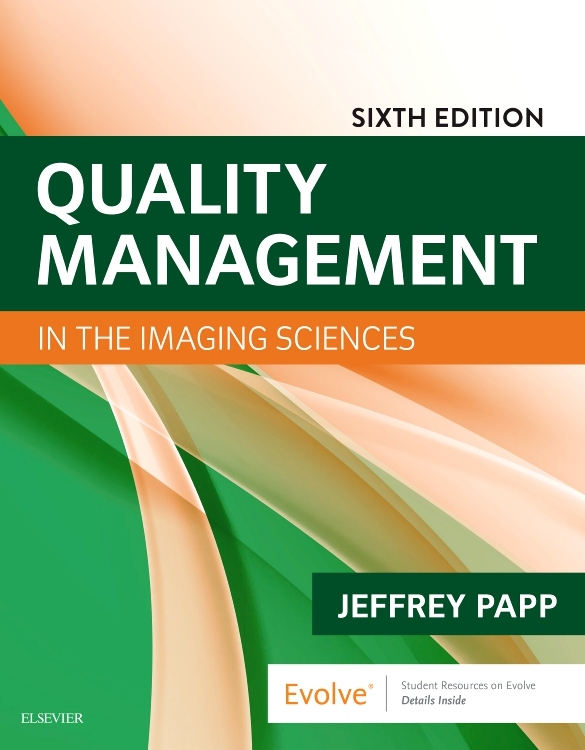 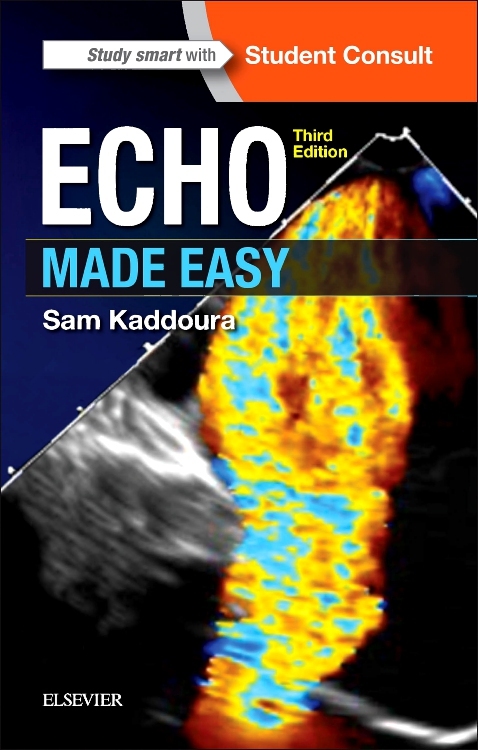 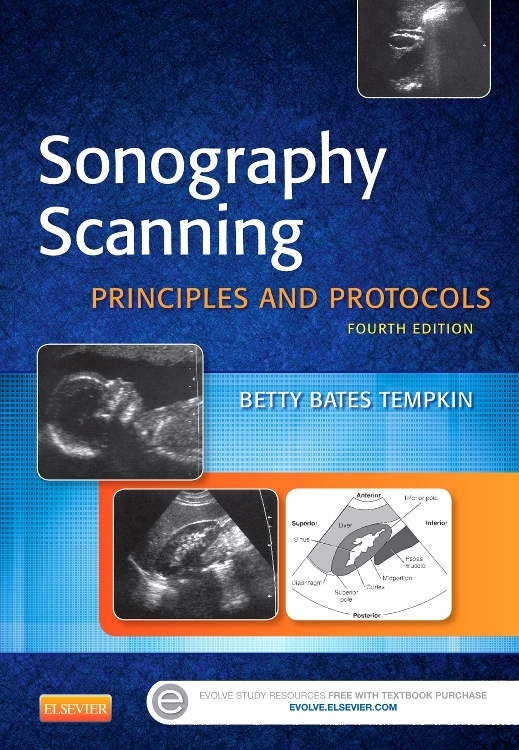 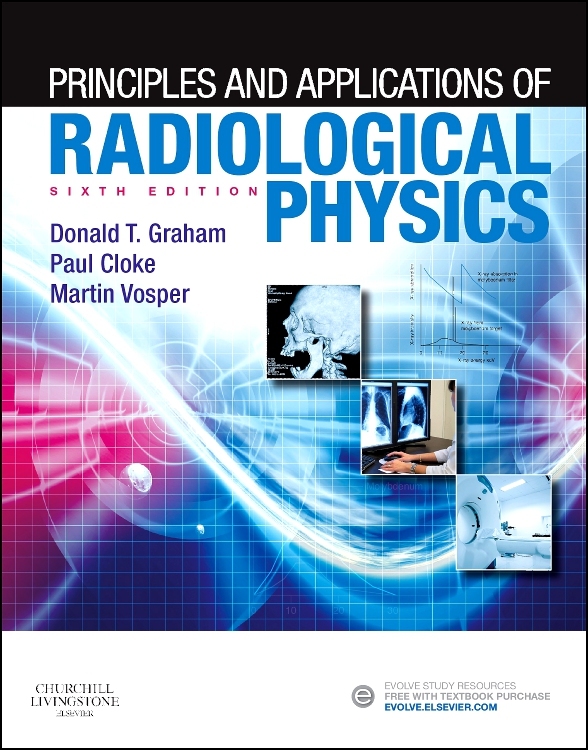 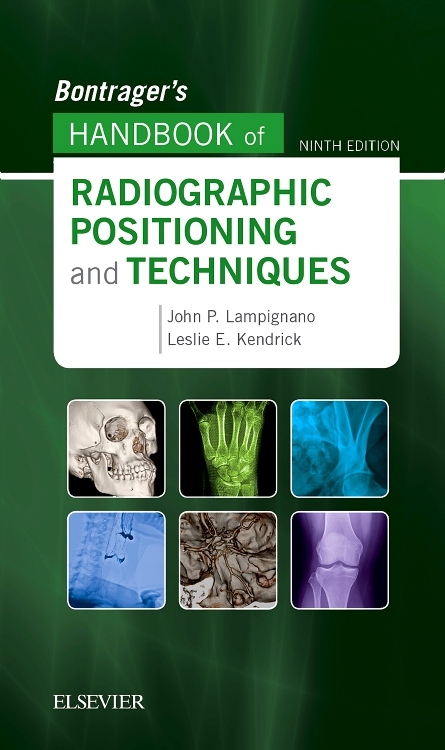 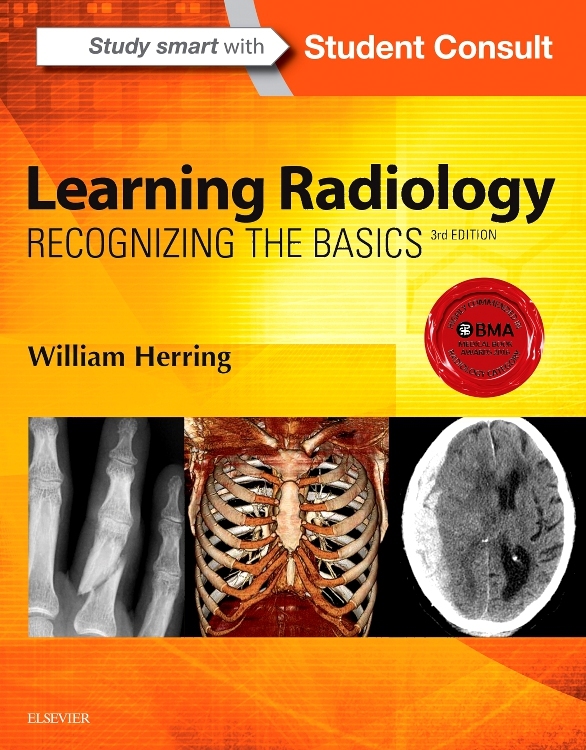 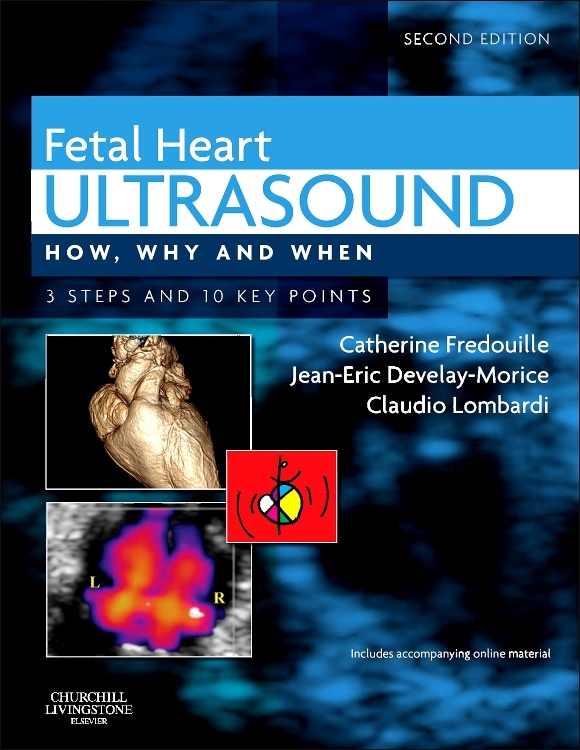 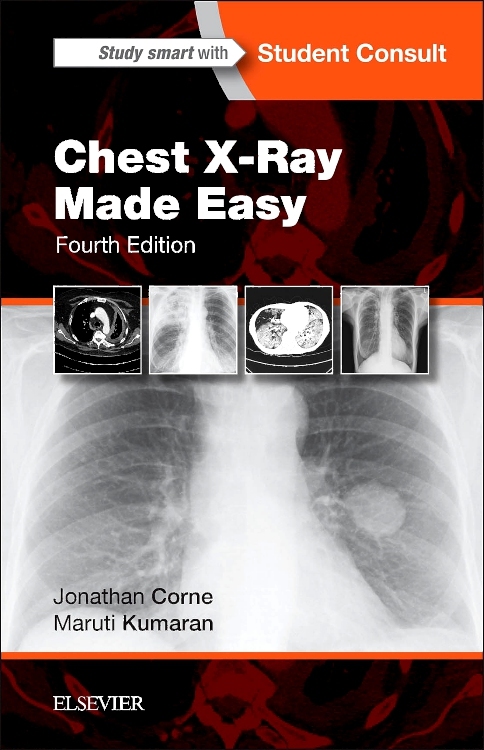 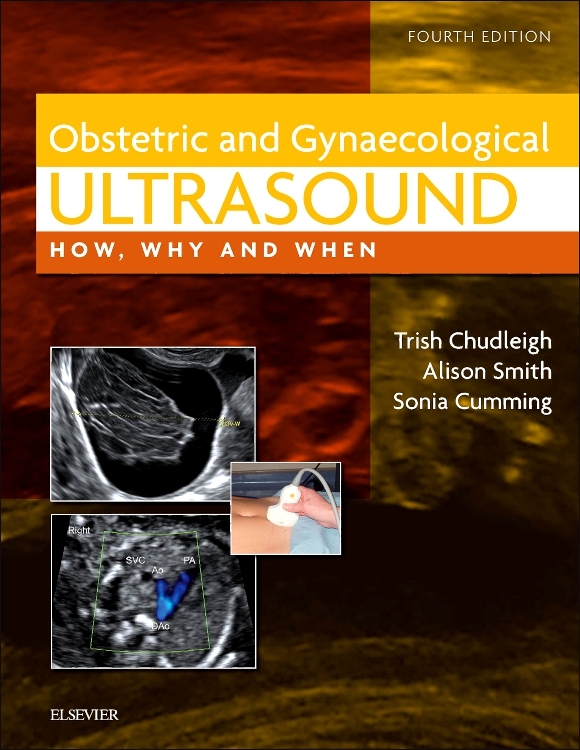 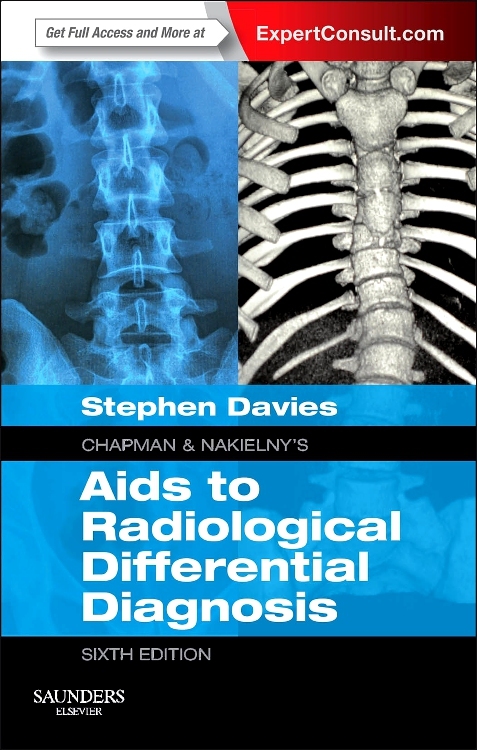 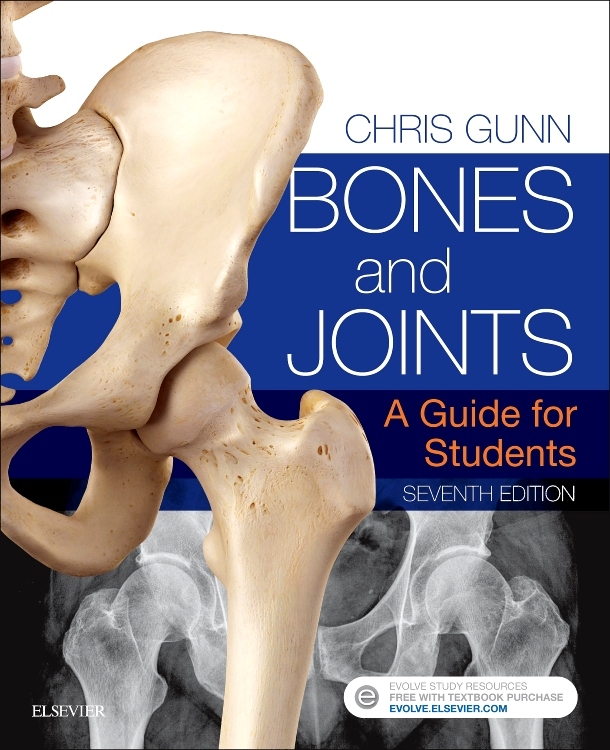 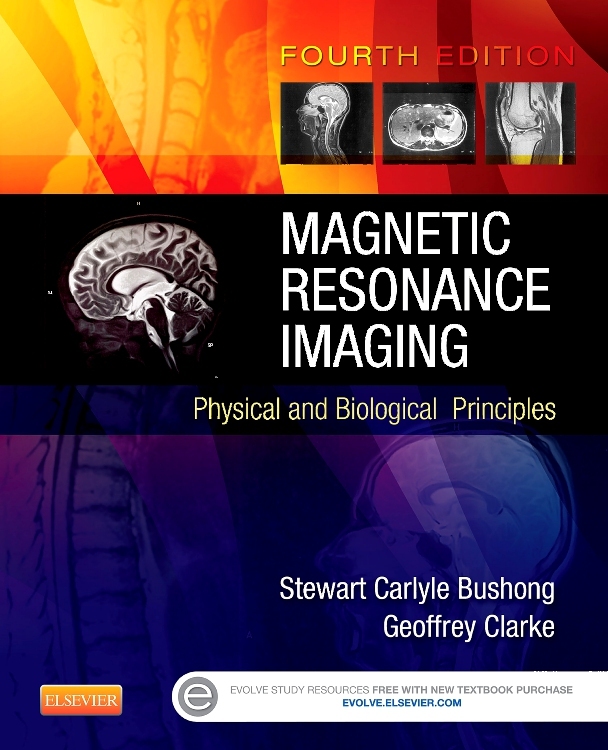 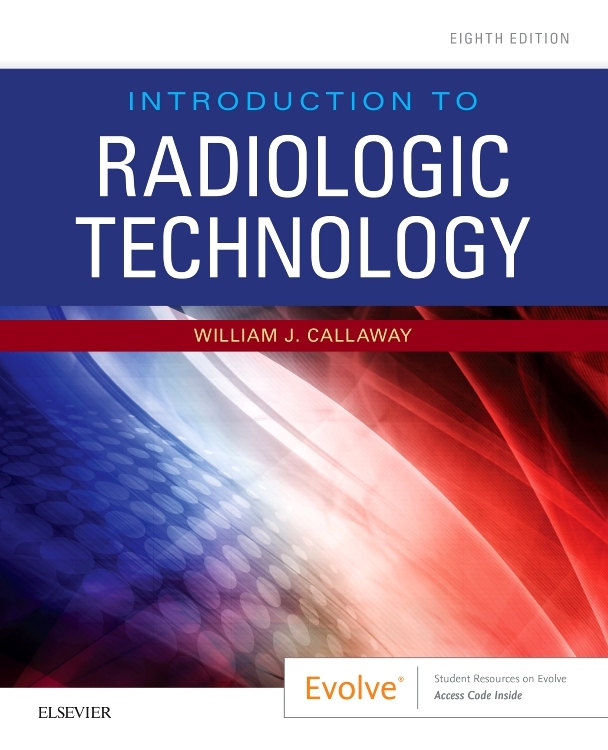 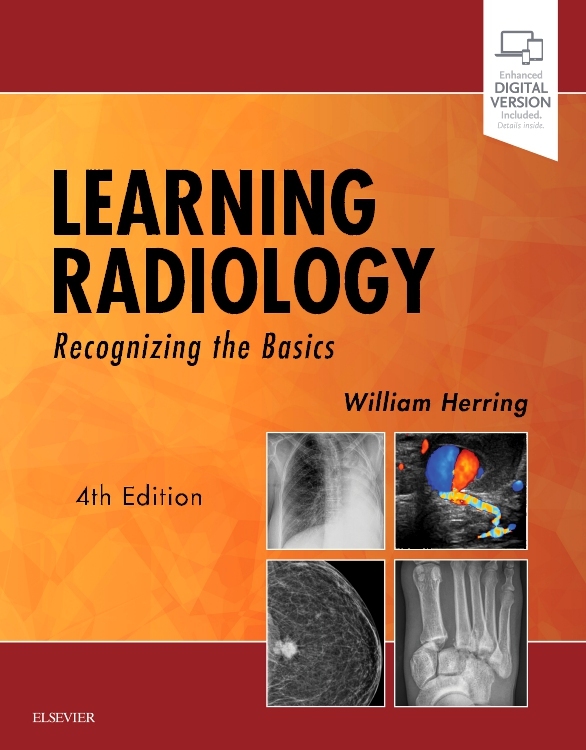 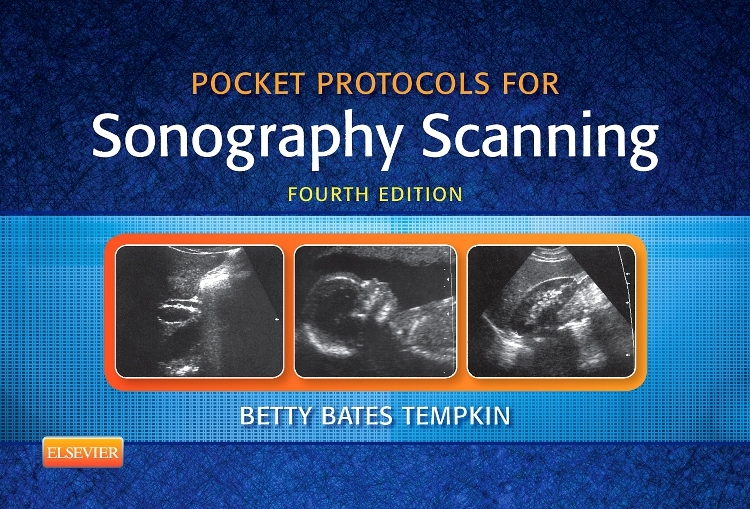 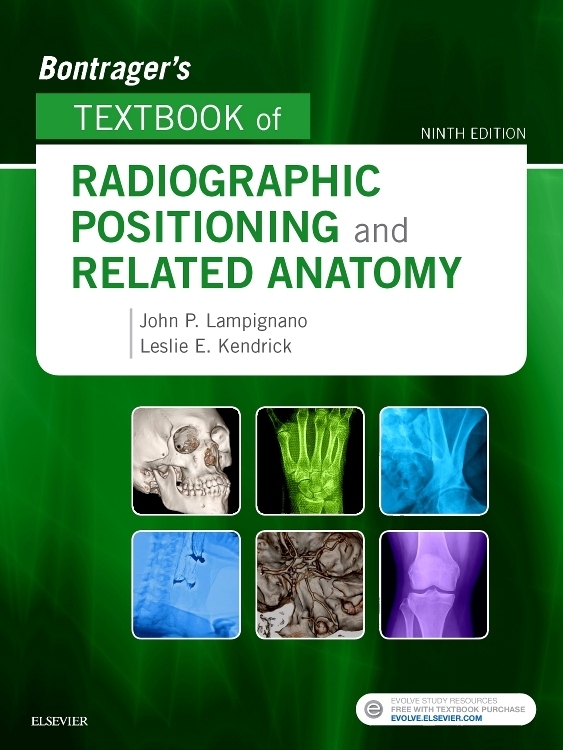 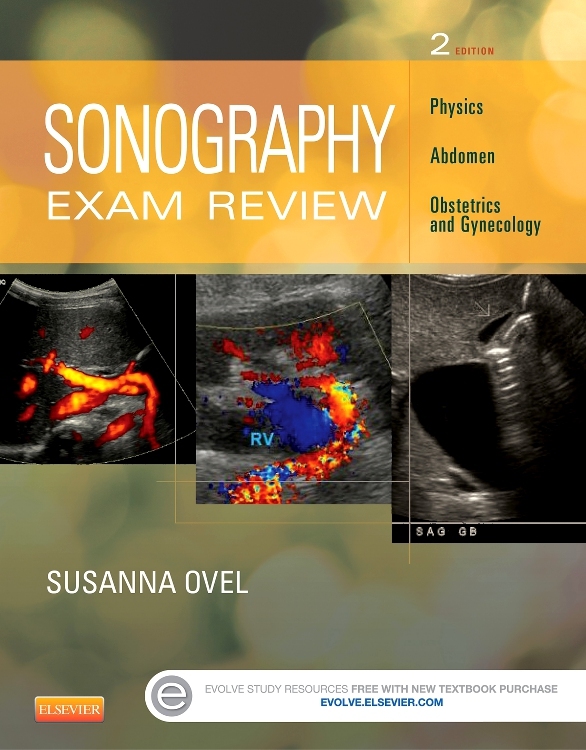 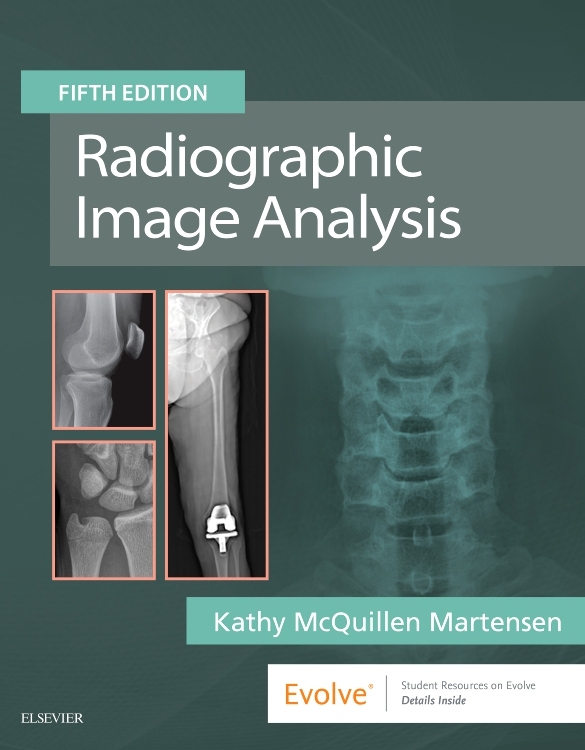 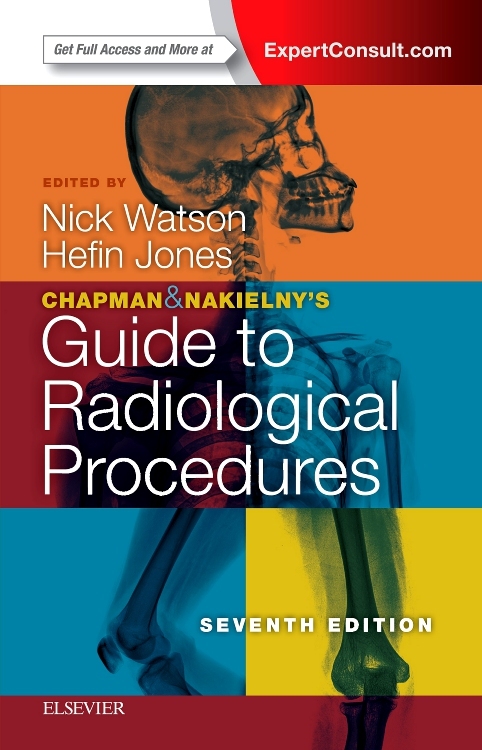 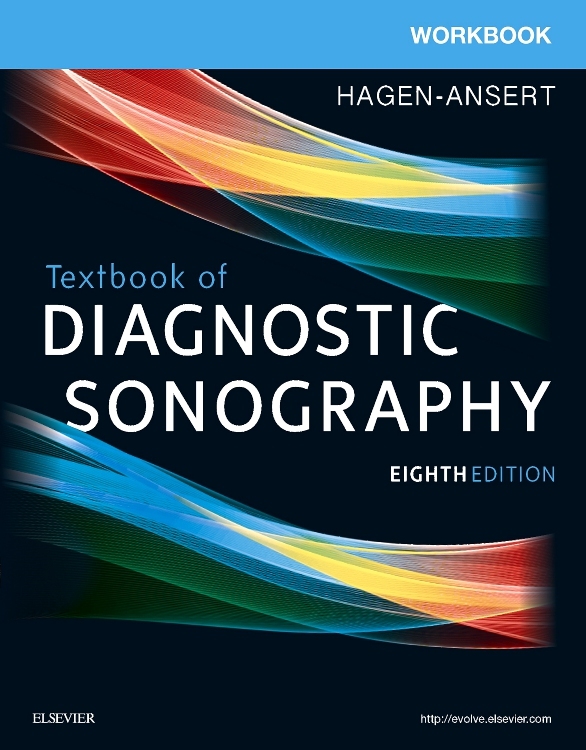 Invaluable reading, particularly for those sitting the primary and final examinations of the Royal College of Radiology, UK, the book will also be of value to radiographers and personnel interested in medical imaging. 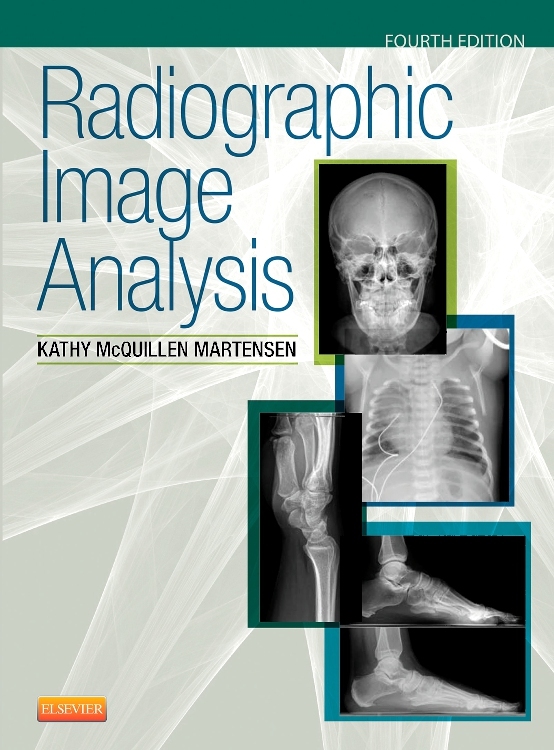 The concise text is also accompanied by clear line drawings and sample images to illustrate the principles discussed.